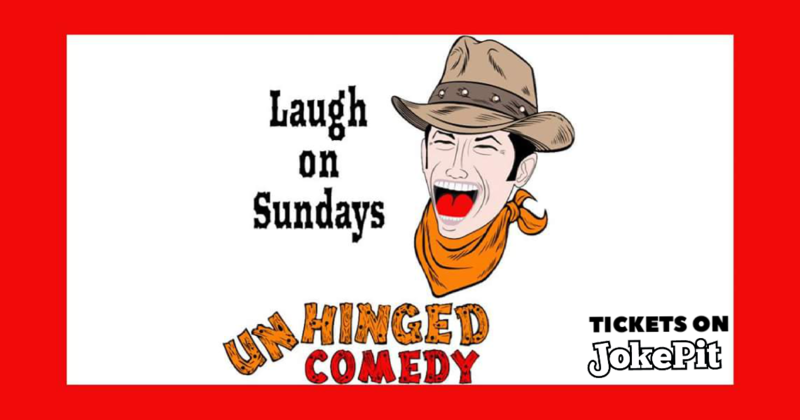 Unhinged Comedy Club runs every Wednesday and Sunday in The Ha'penny Bridge Inn in Temple Bar. Doors 9pm. Display your ticket/s upon arrival, we'll email them to you. We hope you enjoy the show.